This section provides links relevant to the period in East African History. A video by The National Army Museum provides a very good introduction to WW1 in East Africa as does the Bearded Historian. 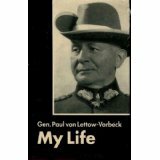 Additional colour is provided by three videos on “Who did What in WW1” on East Africa , Gen. von Lettow-Vorbeck and Mimi, Toutou and Fifi. The videos are highly recommended. A BBC radio discussion program from April 2015 in Dar Es Salaam is interesting on recollection and local impacts. A recent talk by Dr Anne Samson on breaking the myths WW1 in Africa mentions some of the documentation in On Call in Africa. The Oral Histories from Diversity House are a great resource. A detailed map illustrates the main sequence of events and highlights the tremendous distances covered. 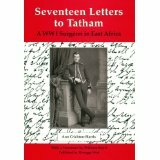 A recent paper A Century of Remembering the Great War in East Africa (2012) lists the main publications. 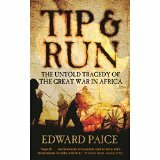 An African Research Institute document How the Great War razed East Africa gives an overall impression of the war; this was subject of a speech by Edward Paice to the Kings African Rifles on the centenary of the outbreak of WW1. 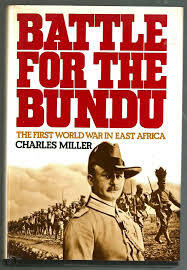 A contemporary account based around specific events and battlefields also provides a good introduction Battlefield East Africa 98 Years and Counting. 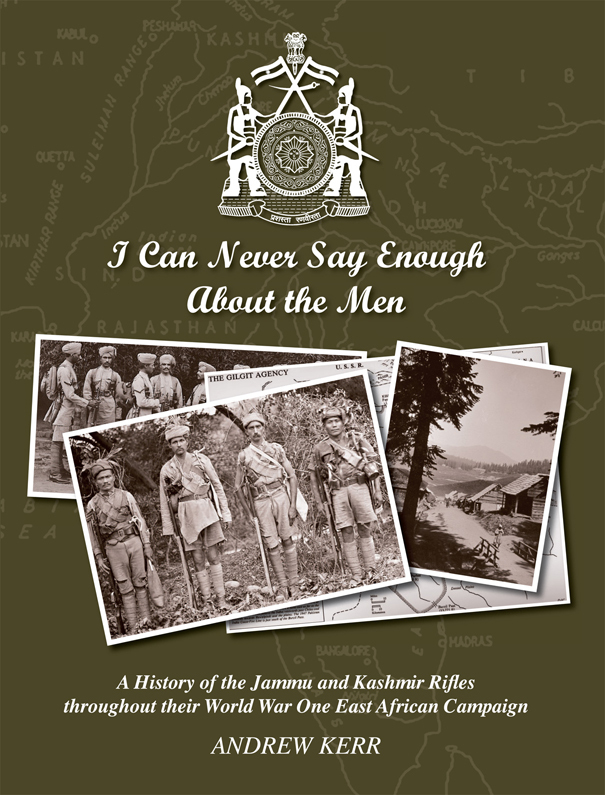 On this 100 year anniversary of the Somme, Andrew Kerr contrasts the Western Front with events in East Africa taking place at the same time Soldiers of the Kashmir Rifles. 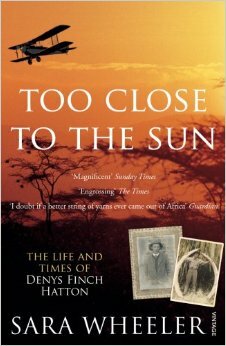 The impact of the war locally was nothing short of a catastrophe WW1 the untold story of the forgotten Africa battlefields. There are bibliographies and other material available at The Great War in Africa Association and in the 1914-1918 Online Encyclopedia. A recent television program (November 2015) provides general discussion on WW1 in Africa, and an interview with Kathleen Bomani and Jacques Enaudeau provides further discussion. Dr Anne Samson emphasizes the importance of the historiography of WW1 in East Africa. 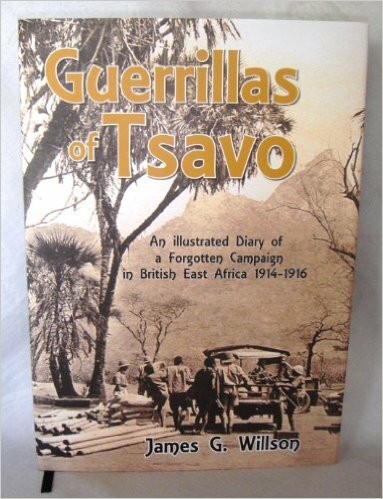 A recording of the talk given by Dr Tony Jewell at London School of Hygiene and Tropical Medicine Centre for History in Public Health on medical aspects of WW1 in East Africa is available at the link above. Old Africa Magazine and on the genesis of the book. 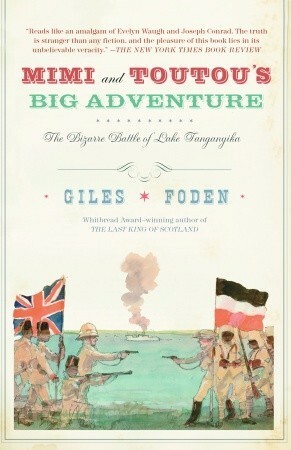 A paper on East African Goans in WW1 provides much interesting detail.